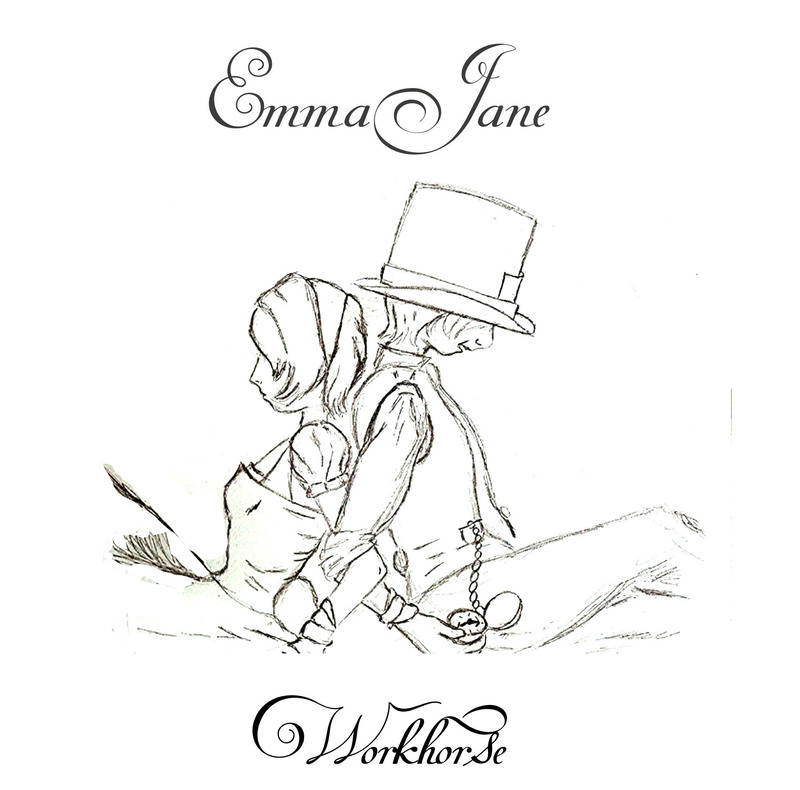 Released on July 17th, Workhorse is the latest release from Scottish singer-songwriter Emma Jane. Many reviewers have placed Emma Jane in country blues however I am more included to say she fits more into Americana with blues influences. The mix of this throughout the album works really well and complements Emma Jane's distinctive vocal well. The album features seven tracks, the strongest of which being Run, Carter Cash, Old And Grey and Hold On. Run was previously released as the lead single from the project and is one of the most blues rock influenced tracks on the album. Lines such as "well I'm sitting here all cold and lonely, waiting for that boy to call me, but the only thing I'm calling is my takeaway" combine well with a production centred around a deep electric guitar line and reoccurring electric guitar hook and hand clap section. The overall song is very strong and Emma Jane's powerful vocals are evident. Carter Cash is, in contrast to Run, one of the most traditional country sounding tracks. It was the lyrics that really drew me to this track, lines such as "I got a dream and it all starts with you" and "I'll be your June Carter, you can be my Johnny Cash" paint a great story. The instrumentalisation is also very catchy and I am sure this will draw many listeners in. There is one duet on the album and it comes in the shape of Old And Grey. Emma Jane duets with fellow Scot Sean Kennedy and both deliver a really touching vocal performance. This is my first introduction to Sean's voice and I must say I am very impressed. The track also highlights a softer side of Emma Jane's vocal, something that adds another dimension to the release as a whole. The duo's harmonies are also very strong throughout. As with previous tracks, this is lyrically impressive again. The song is focused on "when we're old and when we're grey, I hope that we both can still sing" which I found to be a very touching sentiment and seems very personal to the two singer-songwriters. Unfortunately, I found Unforgiven to be a little boring after a while. The production comes across as a little dreary as there is only minimal instrumental change throughout the track and I found myself skipping the track whilst playing through the album as the rest of the tracks are more interesting for a listener. Originally I thought I wouldn't like Hold On however the more I listen to it the more I actually find myself to like it. The soft drum accompaniment and various vocal accompaniments give the track an Appalachian, early country sound that is really effective and works well alongside the rest of the album. Certainly unexpected but really impressive! 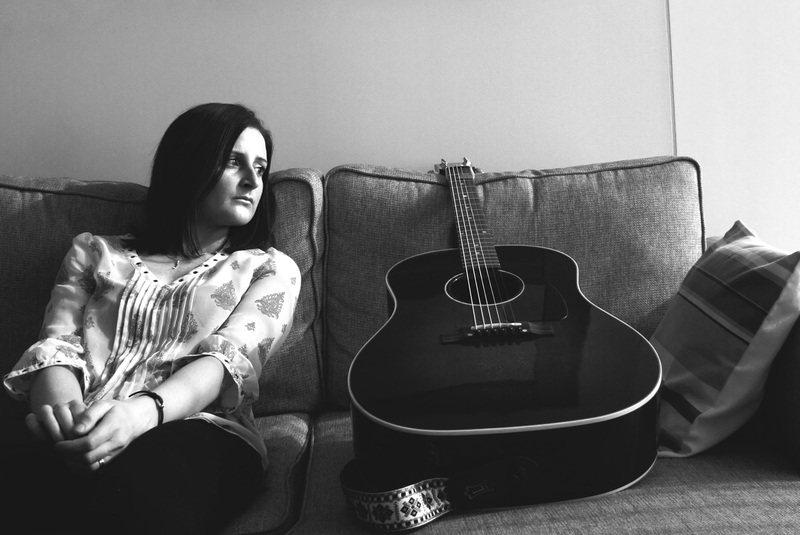 Emma Jane is certainly a very talented singer-songwriter and undoubtedly adds to the growing UK country/Americana scene. I am very impressed by what this album delivers and will definitely be keeping an eye on future releases from her. I would also be interested to see how she delivers these tracks live. I can see echoes of Kasey Chambers in Emma Jane's music and I am sure fans of Kasey's will welcome this album.